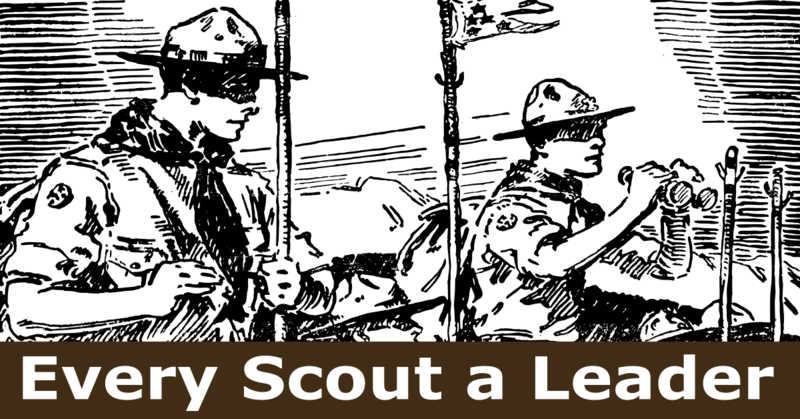 This is the sixth of twelve installments in a story that follows a new Scoutmaster, Chuck Grant, attempting to use the patrol method in a troop that has forgotten how. Two weeks before our mountain climbing trip I sat at the picnic table with our patrol leader’s council. Jake and I had exchanged several emails and talked on the phone a few times since we last met. We discussed appointing a quartermaster, and Jake chose Alex Monroe, the last of the five older Scouts I originally met with who had yet to take on a specific responsibility. Jake had been preparing for what came next and he looked like he was ready to get things moving. Alex nodded, and with that, I walked away from the table. “Tonight we need to figure out two things, what your patrol needs for the camping trip, and what each Scout should bring, “ Jake began, “the lists of what to bring for Scouts is in the Handbook, right here,” Jake held up an opened handbook. As Jake worked with the patrol leader’s council, I met Rob Borgatti, my fourth assistant Scoutmaster, as he pulled into the parking lot. Only Dave Katz had been around longer than Rob, who had settled into being our “gear guru”. Rob looked after the troop gear, made sure it showed up when we were camping, and that it all made its way home again. He had made it very clear he wasn’t interested in doing more than that. I explained what I had planned to give the Scouts more responsibility for the gear. “Let me get this straight, the Scouts are going to tell me what to bring?” Rob was not happy. “Yes, we’ll have a Scout serving as the quartermaster to see that they get what they need,” I said. Rob grunted and walked over to the equipment room. I headed back to the picnic table, “everything good? I asked Jake. “I think so.” he replied. “Hunter, what page is the Scout gear list on in the handbook?” I asked. Only two meetings in Jake was finding his feet as senior patrol leader. He managed to get the troop assembled and listening while I corralled my assistant Scoutmasters in the back of the room. “Yes Sir!” George shouted, as he delivered his exaggerated salute. Wayne glared at George, and George made himself as small as possible. “I’ve got all the stuff on the list in the handbook to show them,” George said. “I’ll show them how to pack a pack,” Wayne said. “And I’ll talk about tents.” Dave added. “Right, three patrols rotating through three stations, ten minutes at each station, Jake will be keeping time and telling everyone when to change stations.” I said. As the stations were going on, I talked to Jake. “So far so good?” I asked. “Yeah, pretty good, but some of the older guys just don’t pay attention to me.” he replied. “Well, it’s not all going to be easy, but we’ll get there, sometimes they don’t pay attention to me either. Is there anyone I should talk to specifically?” I asked. “No, not now.” Jake answered. Jake looked at his cell phone, “Time for patrol meetings, excuse me,” and he headed to the middle of the room to move things along. A little later, I stood in the equipment room with our new quartermaster, three patrol quartermasters and a grumpy gear guru. The three patrol quartermasters each held up an index card. “Sure, sounds easy enough,” Alex replied. “Work for you Rob?” I asked. 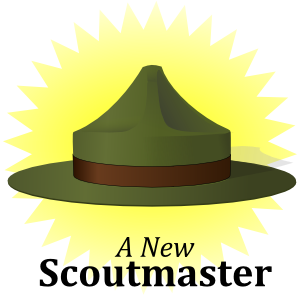 Two weeks in and one volunteer down; I wonder if that’s a new Scoutmaster record? we must share good idea and learn. I agree, that is not our goal. As a troop scouter and a high school auto teacher I always run into leaders and parents who do the work for the youth “because it is easier this way”. I deal with allot of “learned helplessness”. Mom or dad always did it for me, why should I do it. Is a common situation I run into. 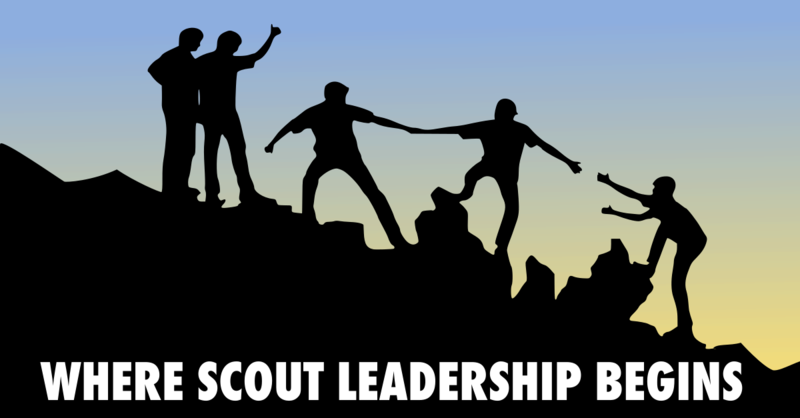 I am not the troop leader, my patrol leaders are, myself and the other scouters in the troop are a valuable resource for the troop, but the youth are the leaders. I have a shirt that says “I did not do anything wrong, I did something that I have now learned not to do again”. “Scouts forget things, they break things they lose things….”, Unless it is an immediate safety issue, all information and instruction comes from the patrol leader. 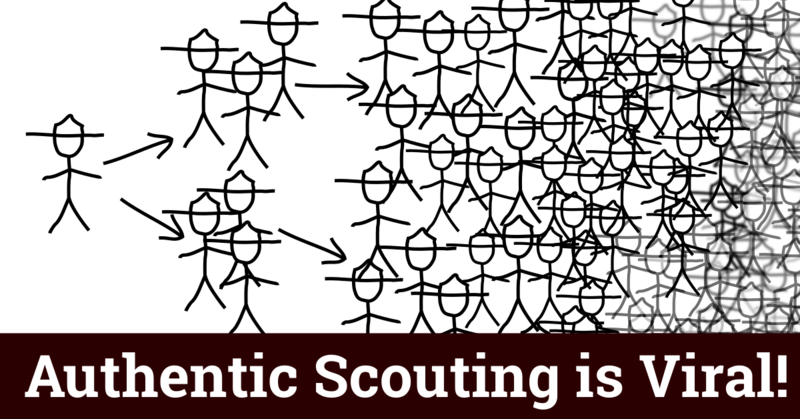 If a scout forgets something, breaks something or loses something they need to go to the patrol leader for help. It may require using emergency supplies, using tools/duct tape or rope from the toolbox to fix it or maybe do without for that activity. 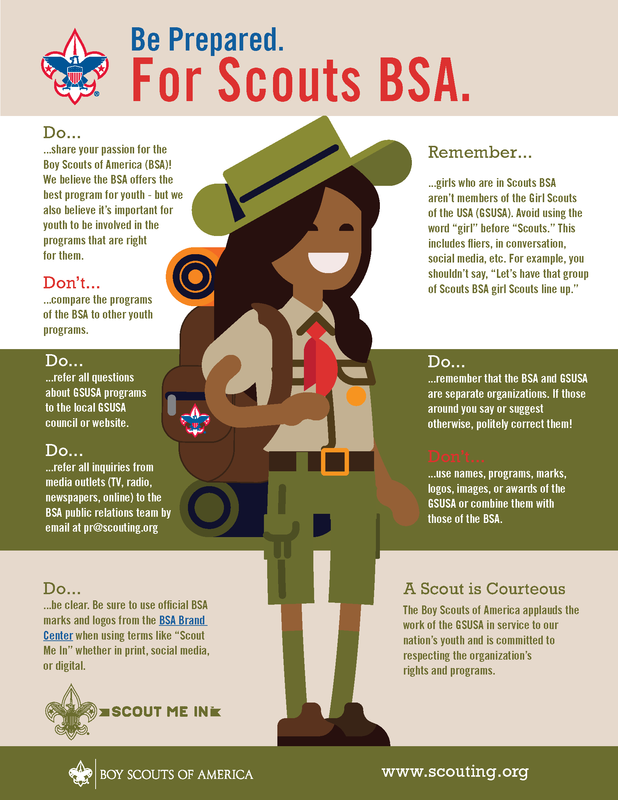 A scouter may be asked to help with a specific situation, but only to help (usually skill instruction), not to take over. Good thoughts Jim! The whole story isn’t told yet though. Chuck ran into some resistance in this chapter, let’s see how things go from here. I don’t think he’s “bullying” his fellow adults, he’s leading them. I haven’t written some of the longer conversations he’s having when them in detail, because those details are revealed when he talks to the Scouts. In this chapter when Chuck meets with Rob in the parking I did imagine he explains what he’d like to do before Rob reacts, but somehow I left that out. I’ll edit it in. 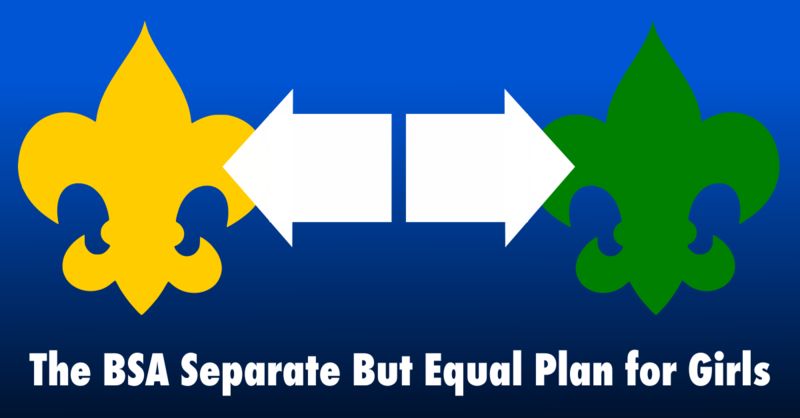 A volunteer who insists on doing things only their own way is not really helping things out in an organization like scouts.